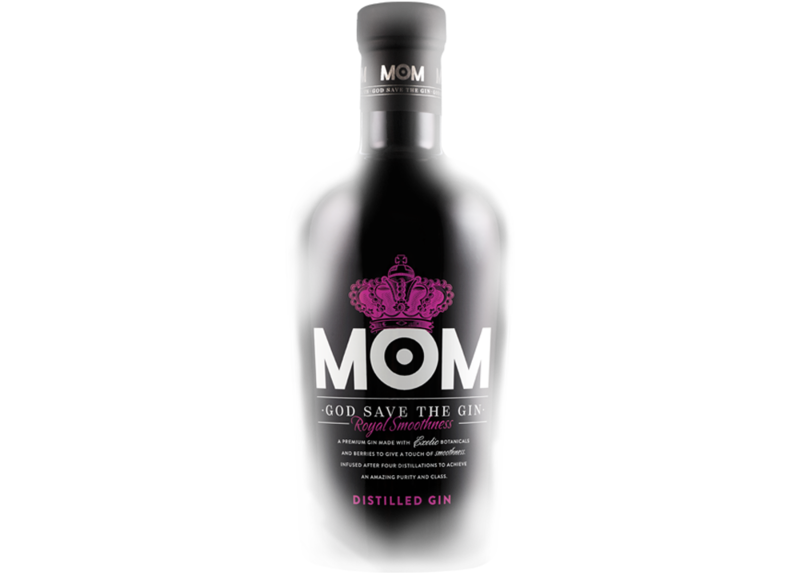 A premium gin made with exotic botanicals and berries. Infused after four distillations to achieve an amazing purity and class. Produced and bottled in Great Britain. 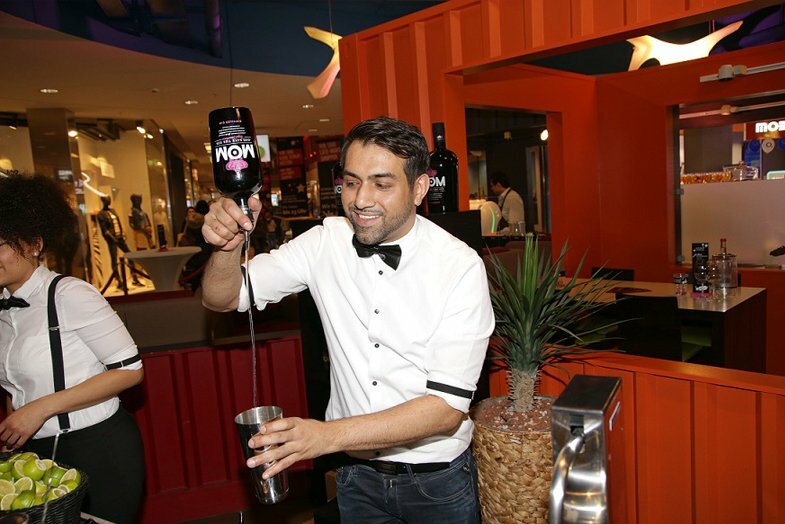 Carefully crafted to bring you a unique smoothness, vibrant berry taste and a distinctively sweet finish. 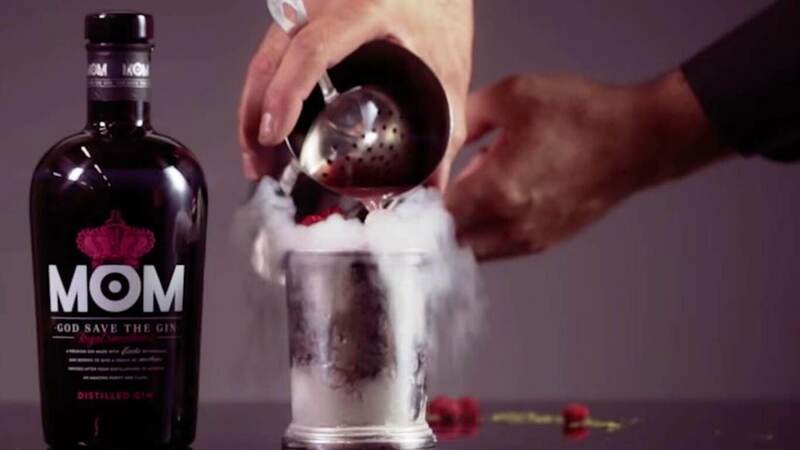 Prepare in a cocktail shaker, serve in a copper cup and macerate with carbonic snow that gives off continuous smoke. Decorate with dehydrated raspberries on broken ice. – 2 cl of macerated raspberry purée. – 1 cl of passion fruit syrup. – 0.5 cl of blood orange juice. – 0.25 cl Sencha tea infusion. Make your own In The Pink cocktail. 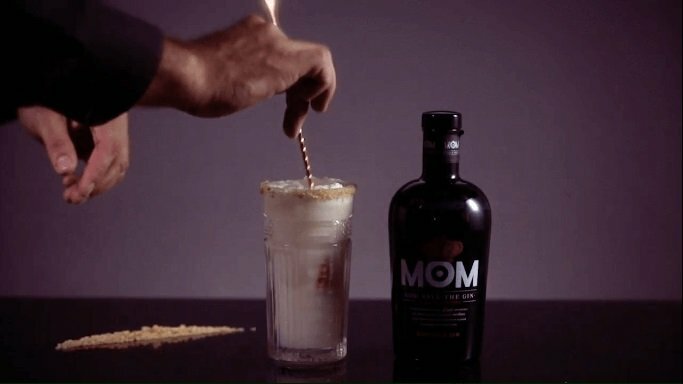 Add each ingredient in the shaker and serve in a balloon glass. Decorate it with dehydrated raspberries and perfume the glass with red grapefruit skin. – 0.5 cl of raspberry syrup. – 20 cl of lemon soft drink. Cocktail Zero calories, because queens don't count calories. Prepare in shaker and serve in tall glass. Use crumbs of nougat and nuts to decorate it. Taste it! 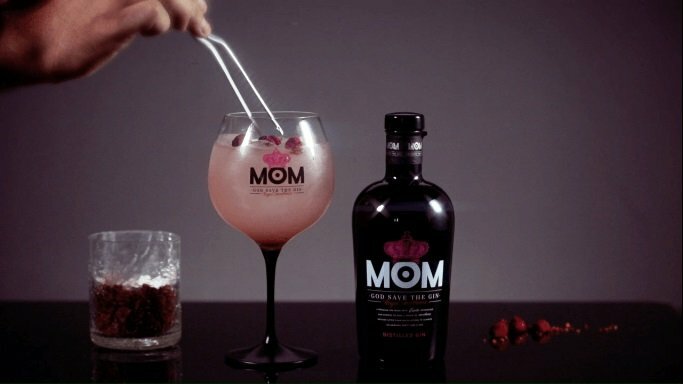 – 6 cl of MOM. – 0.5 cl of orange blossom water. – 1 cl of cream. – 2 cl of white chocolate syrup. – 10 cl of ginger ale. – Crumbs of nougat and nuts. Thanks to your images on Instagram the kingdom grows. 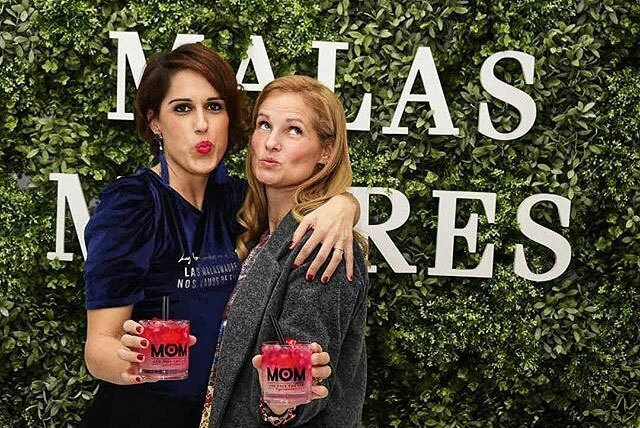 Discover some details of the MOM Red Carpet Shopping Event in Hamburg. 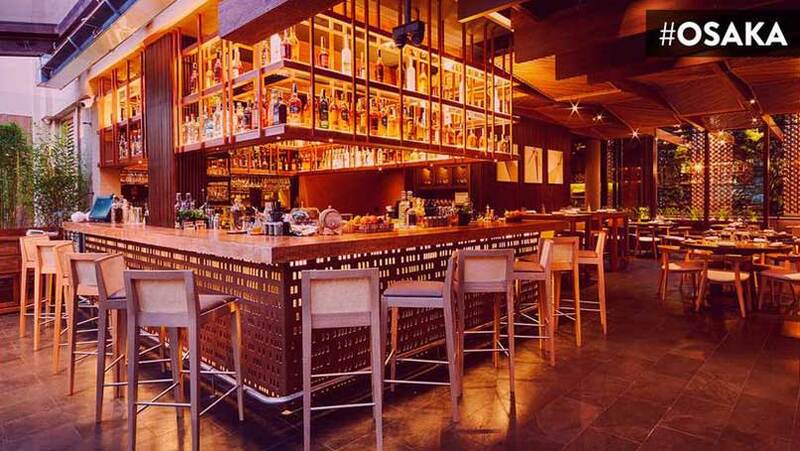 MOMents, a tour of the trendiest places in the World to enjoy your MOM gin&tonic. Welcome to the Queendom. 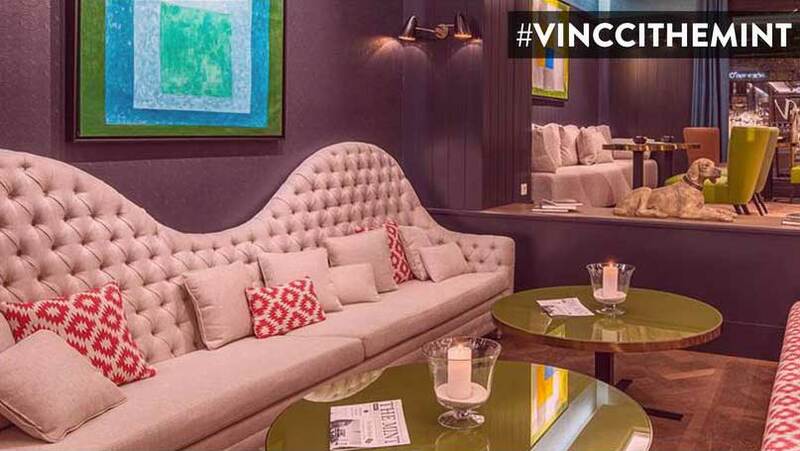 In an unbeatable setting, enjoy with your glass of MOM. 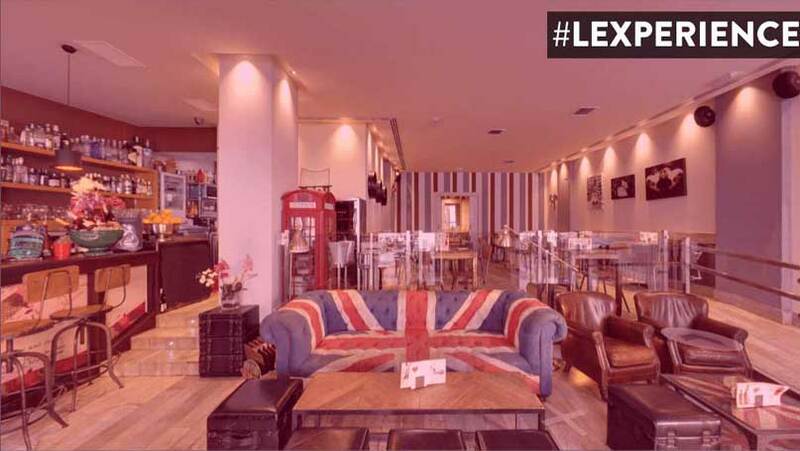 Relax while having your MOM’s drink on the trendy restaurant of Berlin. 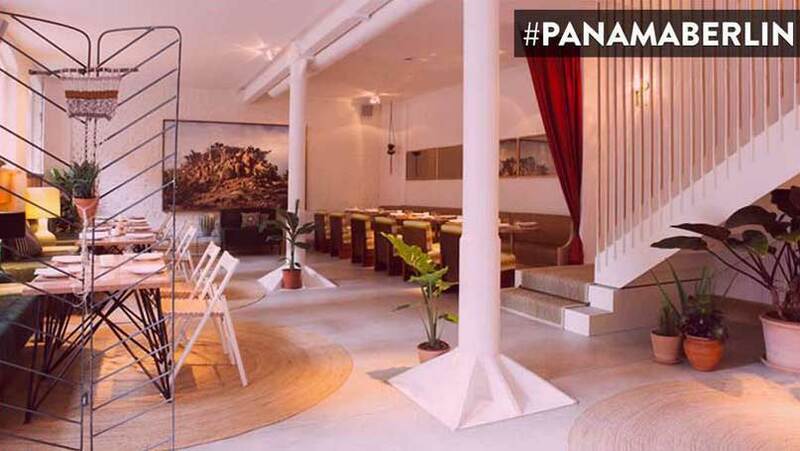 Enjoy your MOM gin&tonic on the trendiest place in Bogota. 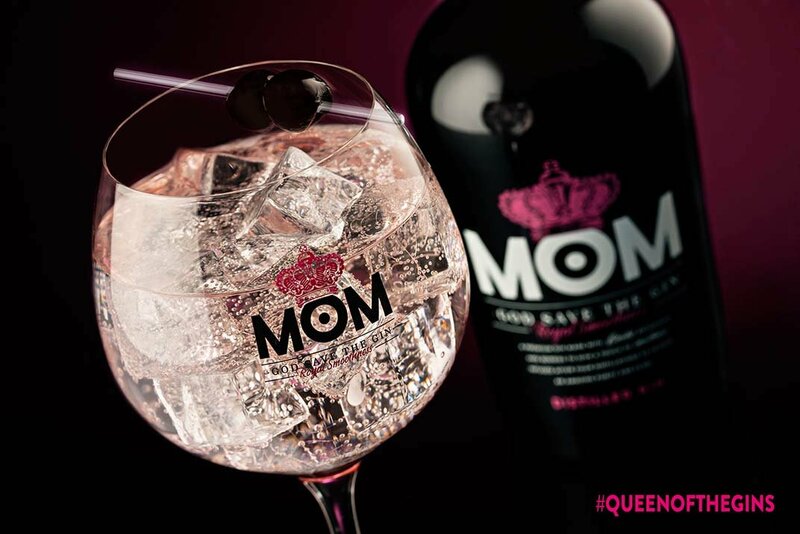 Live unique experiences while drinking your glass of MOM on the trendy place of Madrid. 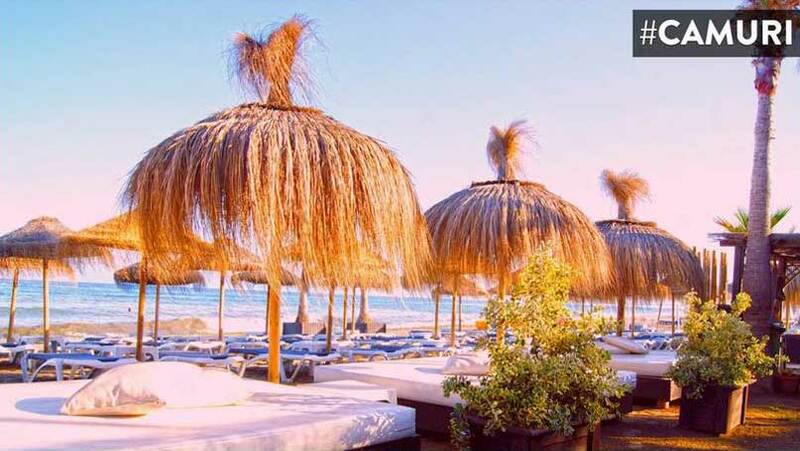 Live unique experiences while drinking your glass of MOM on the trendy club of Estepona. 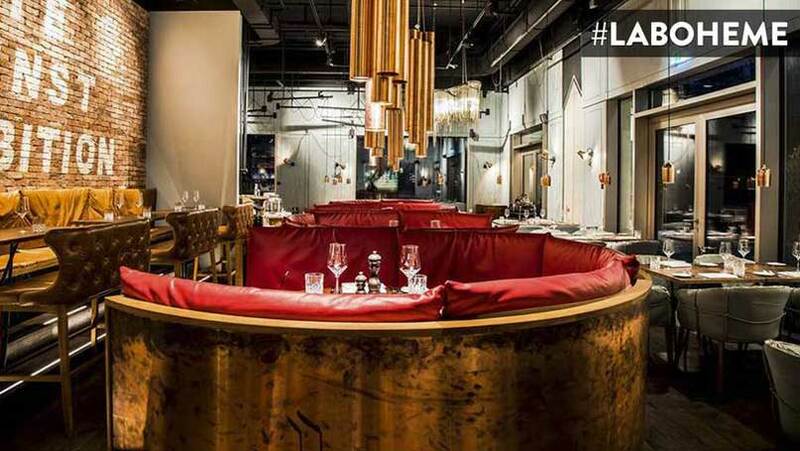 The perfect place to chill with your glass of MOM. A gin with a soft velvety character and a vibrant taste.  The Queen of the Gins. Royal Smoothness.